Hand built in the UK and featuring Chords unique ARAY conductor geometry. What Hi-Fi? 2017 Award winner - Best Analogue interconnect (£50+). 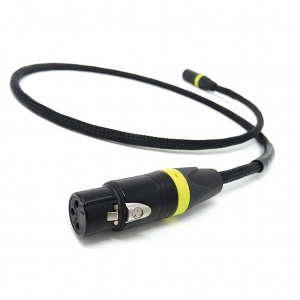 An outstanding value for money, high-performance analogue interconnect that will carry a signal with accuracy and coherence. 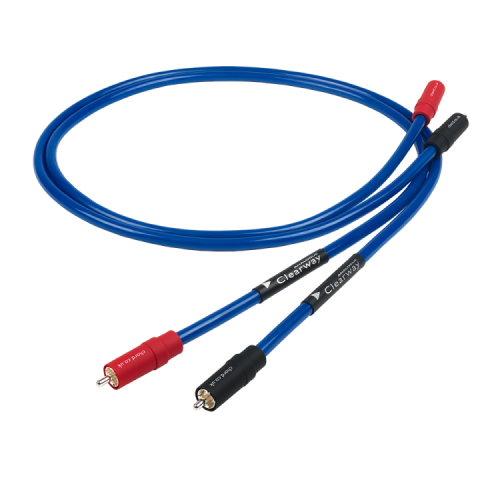 Chord has taken the design from the award winning C-line and upgraded all the materials to produce an outstanding value for money, high-performance analogue interconnect. Clearway Analogue RCA cables are turntable-ready as standard. Standard lengths are 1m and 0.5m and because the Clearway is built in-house, custom lengths are available.